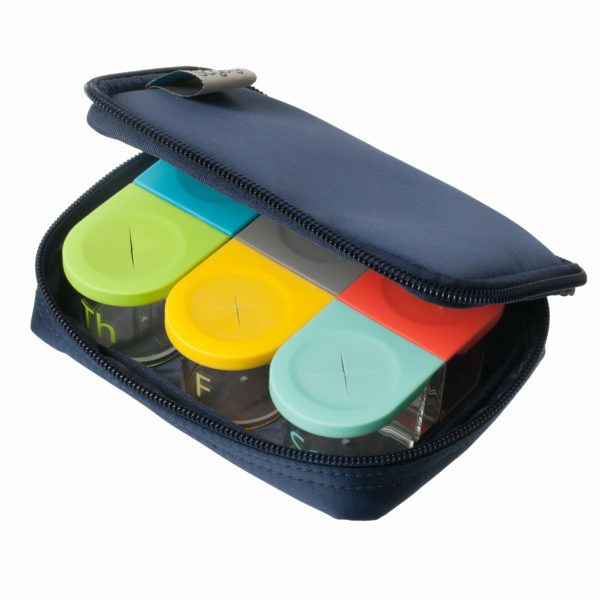 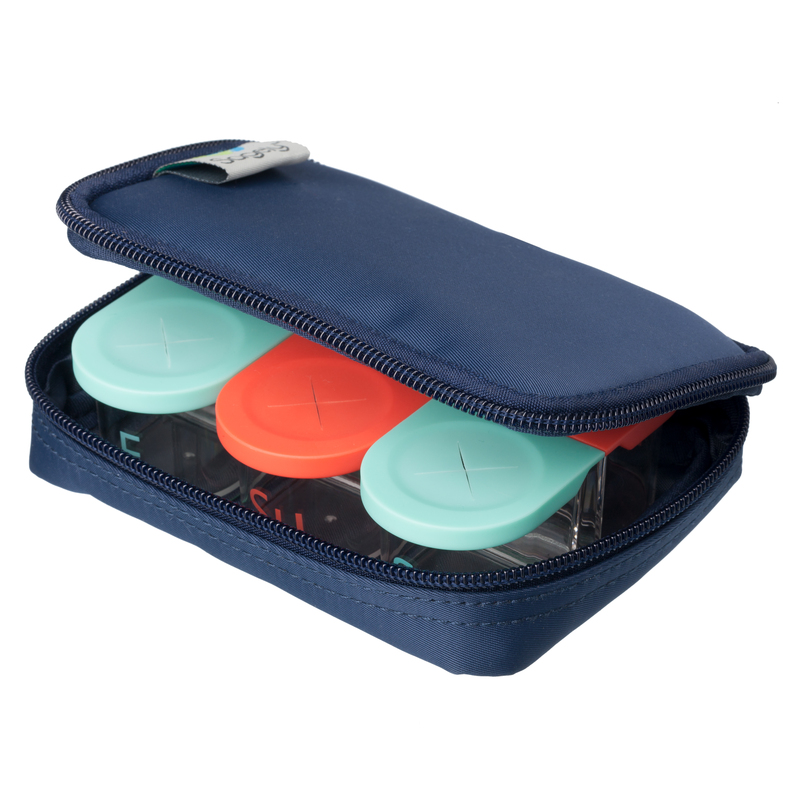 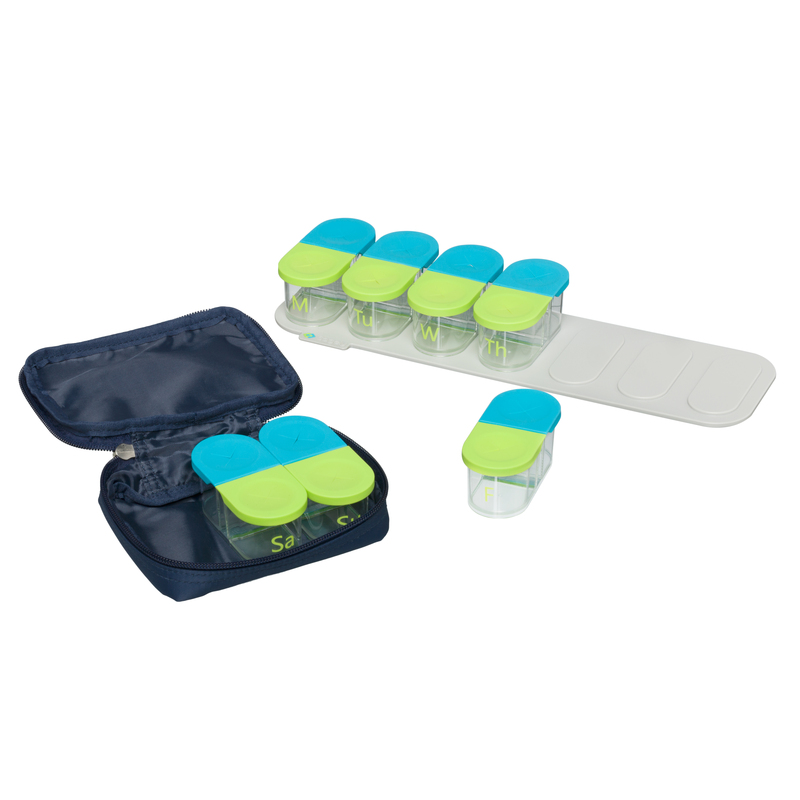 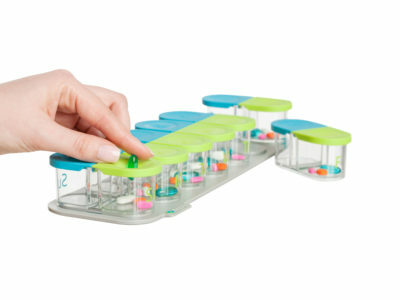 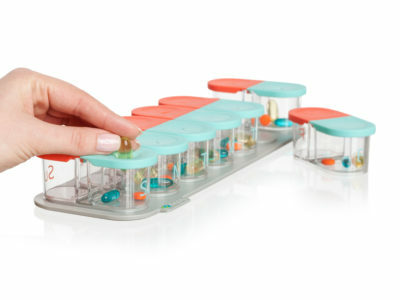 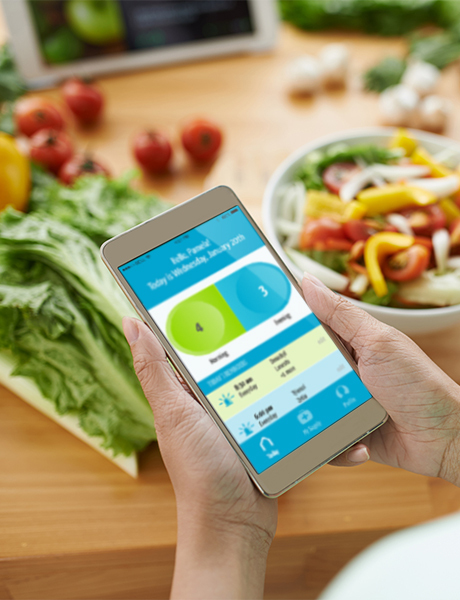 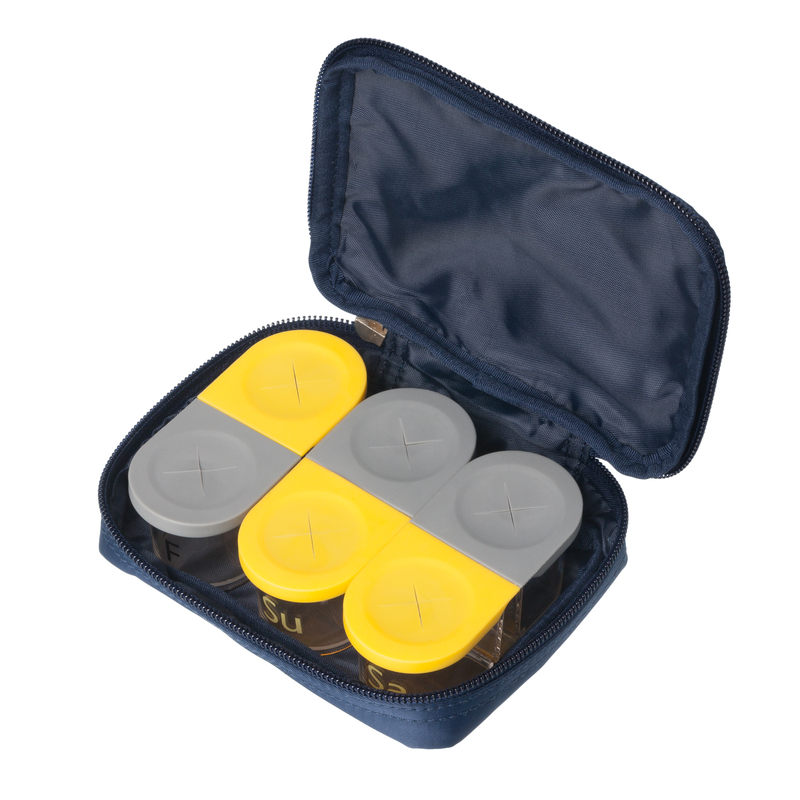 The Sagely Weekly Travel Pouch was designed to easily fit three of your Sagely SMART Weekly Pill Organizer Pods-perfect for a weekend getaway! 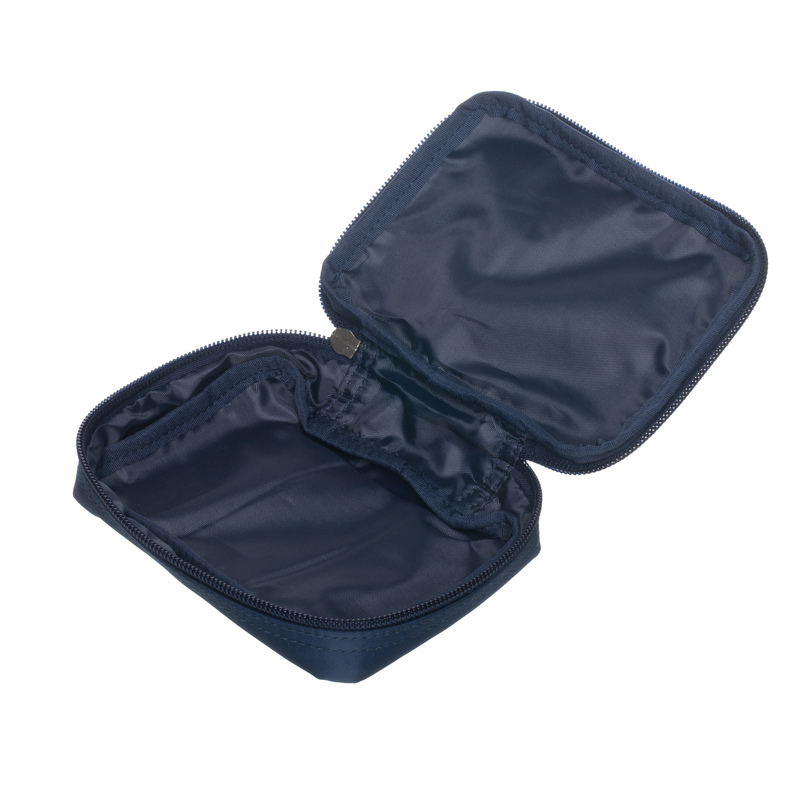 Made with EXTRA thick Nylon. 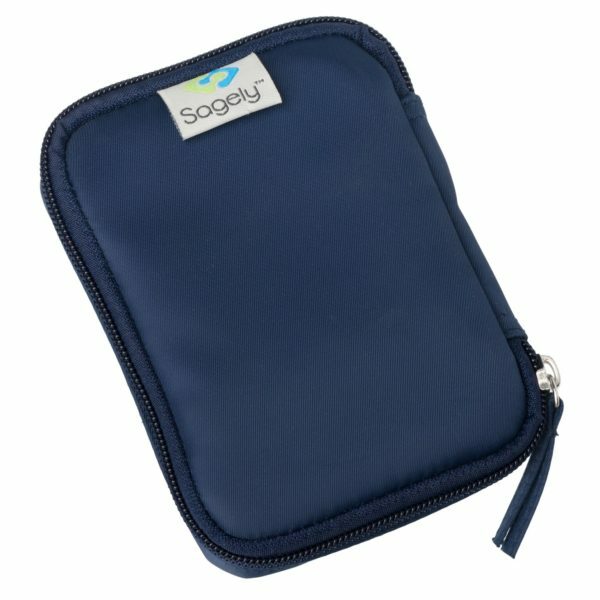 Our travel pouch will not only be durable but is also water resistant-offering protection from the external environment. This compact, easy to carry travel pouch can be tossed in your purse, backpack or luggage-making it ideal for daily use or travel. 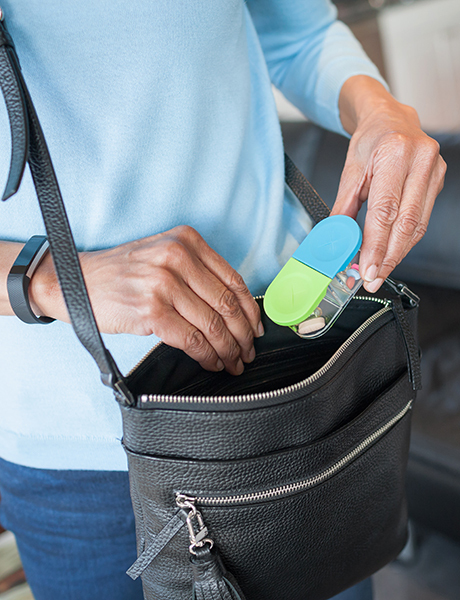 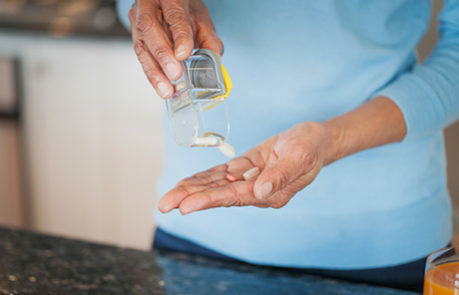 Simplify your traveling by keeping your medications separated from the rest of your luggage.